Slovenia beaches are a beautiful sight. 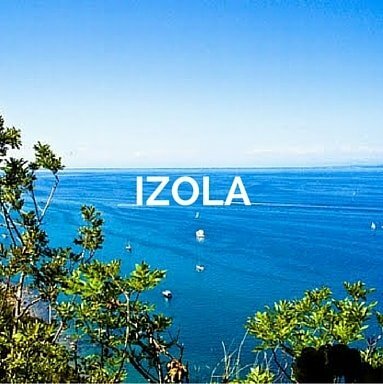 Located between Italy andCroatia, the coastline of Slovenia is unforgettable, and while the coast is only 26 miles long, this stretch has some of the best and most unspoiled beaches in this part of Europe. 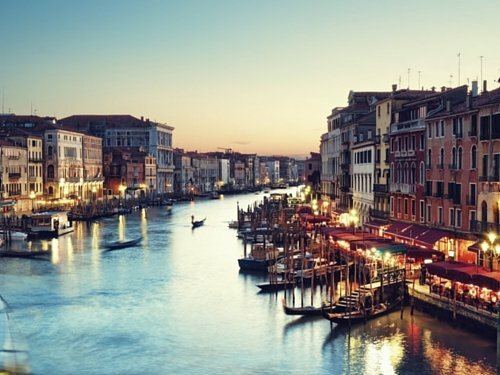 Slovenia Yacht Charter: The Slovenian beaches are flanked by Italian-inspired villages, providing both romance and relax. 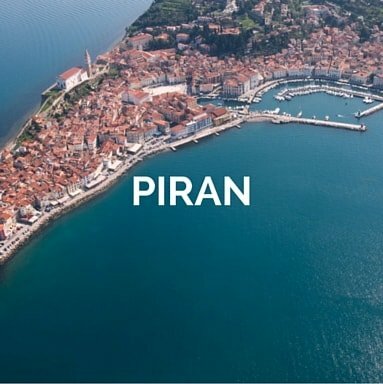 The Bay of Piran is a great starting point for sailing and cruising around the Adriatic. 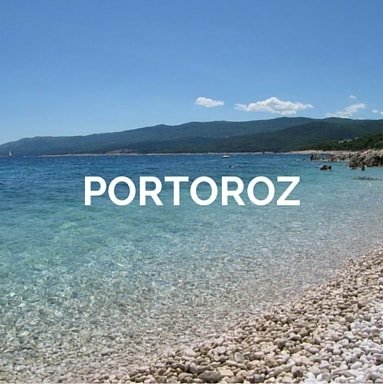 Thanks to its climate, the best period to discover the Slovenian waters is from April to October. 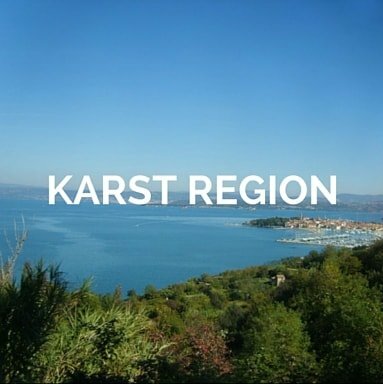 The coast region enraptures nautical guests with its friendly ports, attractive destinations in their hinterland, and the nearby Karst region with its unique points of interest. A destination for fun seekers who don’t want to renounce to quiet bays and woods with ericaceous and oak trees in one of the greenest oases of the Northern Mediterranean sea. 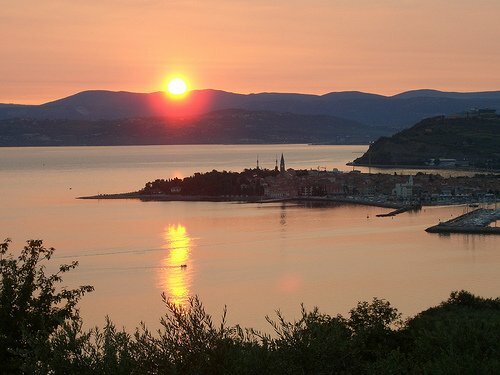 Slovenia Yacht Charter: Sail to Piran, Porec, Rovinj, Vrsar and the Brioni Islands. Few and simple steps to let us find you the perfect Slovenia boat charter and your destination, with all the extras you wish. Select the type of vessel(s) you are thinking about, the period and the area(s) you would like to discover. Or just tell us the type of holiday that will better accommodate you and your guest and we will find a boat for your holiday. Just one minute of your time to receive from our team your tailor made solution.. Looking for a Slovenia Sailing Holiday? You are in the right place! Our experienced and world travellers, expert Charter Managers visit and sail aboard our selected yachts regularly and are perfectly placed to offer you transparent, tailor and professional advice for your Slovenia Yacht Charter. Our twenty years of experience in yacht charters, developed in Slovenia and the Mediterranean Sea, enabled us to create close, enduring relationships with our clients, investing directly in our yachts and services. Sail or Motor Boat for your Slovenia Yacht Rental? Choosing the right yacht for your perfect sailing holiday is not easy. If you prefer relaxed, comfortable cruising holidays, a sailing yacht would be the perfect choice for you. A motor yacht, on the other hand, is the best choice for all speed loving people who love the luxury and greater comfort. Find out which boat is best fit for you. Join with us your Slovenia sailing charter experience, choosing high quality boats, skippered by professional trainers, all over the world: sail boats, catamarans, motor boats, gulets or luxury yachts. The choice of where to charter a boat is based on a handful of factors: your sailing skills, experience, wether you prefer to relax and sunbath on the yacht and take relaxed days trips or are you the adventurous type who enjoys being active while on vacation and thinks every day is a great day for a new adventure! Have a look at our most popular Slovenia Yacht Charter sailing destinations. Once chosen the Indian Ocean and Mauritius as the destination of your vacation, deciding where to go is largely a matter of preference. The options are endless and endlessly beautiful. You can choose between Round, Serpents and Gabriel Islands or to discover the amazing Blue Bay Marine park. Or you can sail in Turtle Bay and in the Lagoon of Morne. Below our selection of suggested routes for your Mauritius Yacht Charter. What activities are you planning for your Slovenia Yacht Charter?